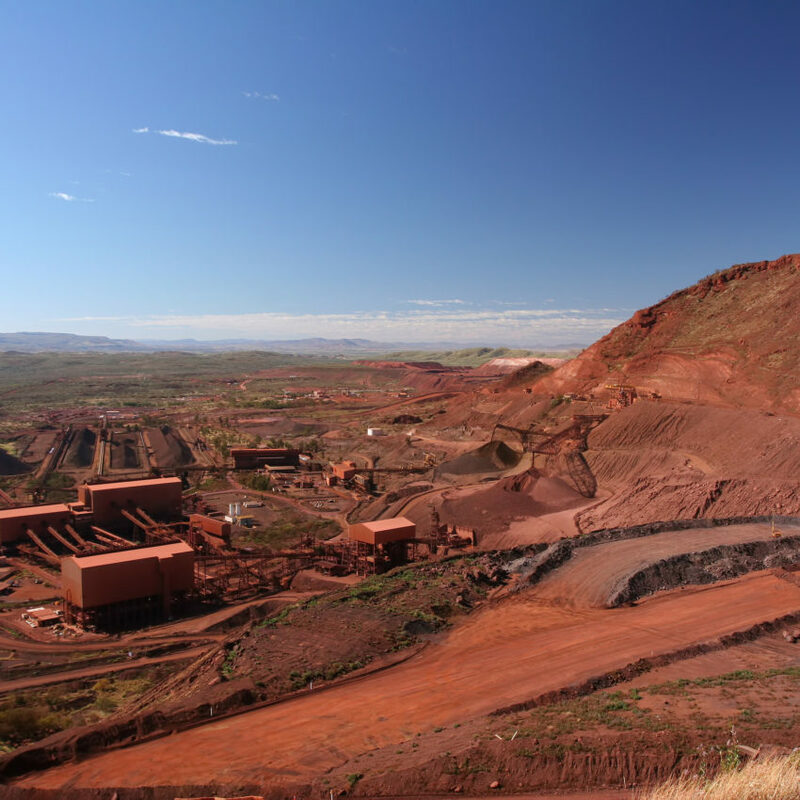 When a Global Mining and Metals company was upgrading their power systems on their mine repeater sites, Eaton Australia recommended their Power Quality Partner, Power On Australia to devise a tailored solution. 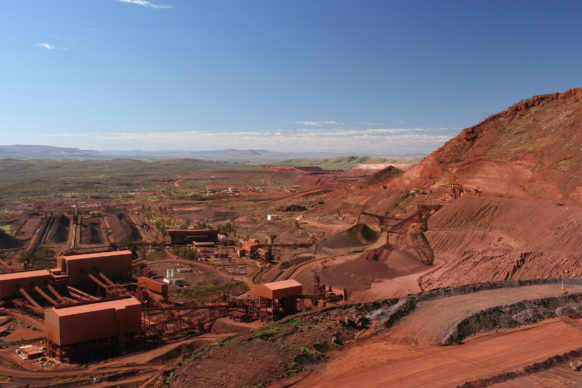 The mine sites are located in remote parts of Australia where the environment is extreme – 50C plus in summer and constant dust when it is not cyclonic rainfall. Installing power systems in these extreme environments is quite challenging, and the solutions devised need to be robust. 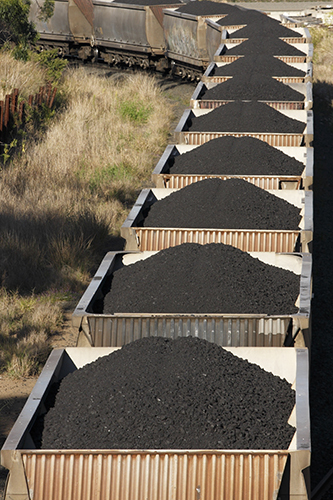 The company is currently upgrading multiple solar powered repeater sites in a rail project worth $1 million plus. Power On Australia is suppling and project managing the construction of Key Power System elements using leading global products such as Eaton and ABB. Managing the initial supply and installation of these products is only one step – ensuring testing is completed to strict mining standards in preparation for the challenging Australian climate is also critical. Power On Australia’s solution has long term benefits and is scalable to meet the company’s changing power needs today and into the future. As a senior telecommunications design engineer for a large mining company, it’s imperative I work with providers who offer a high level of specialist expertise, technical knowledge and absolute product reliability. The guys from Power On Australia have been a huge benefit. As a design Engineer, you have an idea of what products you need, but the Power On Australia team is able to fill in the equipment details for our complex requirements. They delivered every time on time and provided the specialist input as required. I have complete confidence in the Power On Australia team. I know they are reliable and have the specialist level of technical and project expertise we require to make a success of these complex and challenging projects.